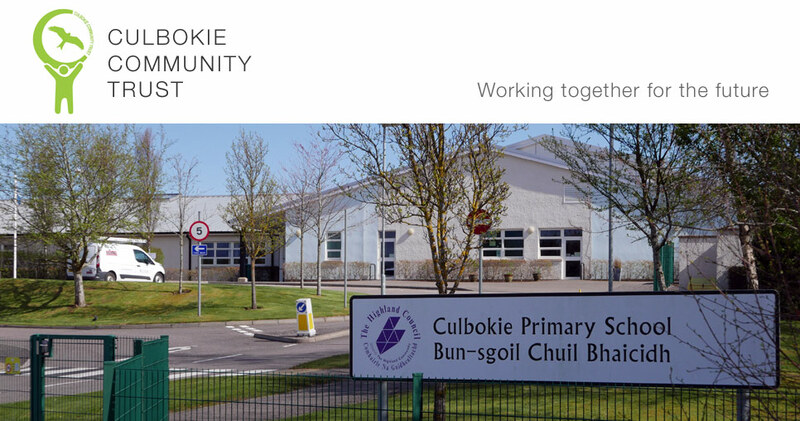 Do follow Culbokie Community Market on Facebook. 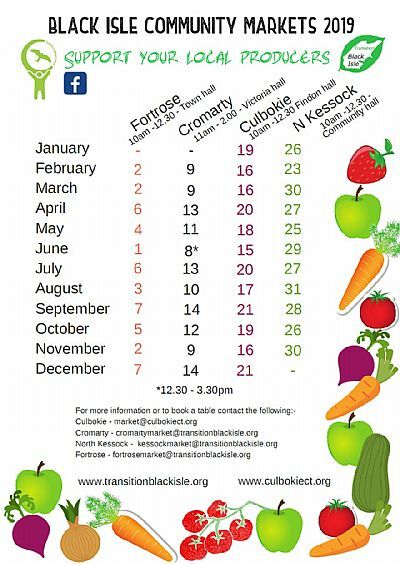 The Culbokie Community Market is a monthly local produce and craft market held in Findon Hall, Culbokie, on the third Saturday of every month from 10.00am to 12.30pm. You can also download a printable version (PDF) of the 2019 leaflet. Visitors and locals are very welcome. 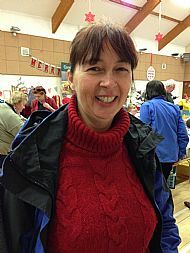 A local charity or group also provides delicious home baking or homemade soup at each market, so you can stop and chat with friends. To book a table call Sylvie on 07926 044 064, email market@culbokiect.org or send a message via Facebook. Table prices are £5 for a charity, £8 for a medium table, £10 for a large table. Your organisation can also make money from running the teas for £10.